Cardiff, the beautiful capital of Wales, is a great place to live and study in. Read our guide about the world-class entertainment, fantastic tourist attractions and excellent shopping which our capital city has to offer. Six good reasons to study English in Cardiff, the beautiful capital of Wales. Excellent quality of life: The Best City in the UK for Quality of Life in 2014. A low-cost city: Cardiff is an affordable city to live in and it is 41% cheaper than London. A great city for young people: The Best City in the UK for Young People. The Third Best Capital City in Europe: In 2014 Cardiff was named the third best capital city in Europe. One of the Best Places in the World to Visit: Wales was named as one of the Top Ten Places in the World to visit by Lonely Planet in 2017. A Peaceful City: South Wales was the Number 1 peaceful major urban area in the UK in 2013. We understand that coming to a new country to live and study can seem quite scary. That is why we try to make it as simple and stress-free as possible for you. 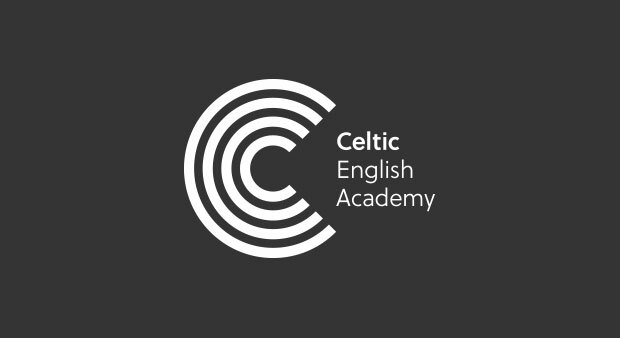 In this section you will find lots of useful information about life in Cardiff and studying at Celtic English Academy. 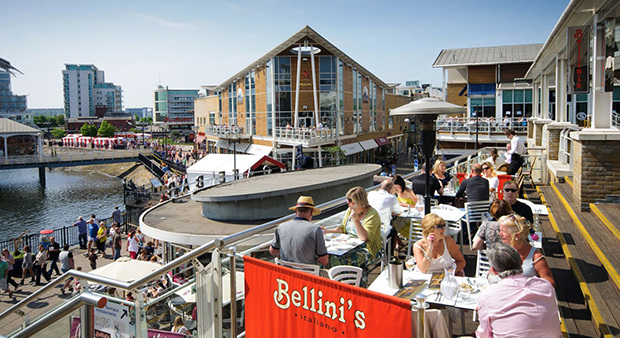 With hundreds of places to eat, Cardiff has something for everyone's tastes. There are lots of international food stores around the city selling everything from kimchi to kebabs! If you are bringing your children with you to Cardiff, they are entitled to join the national UK school system. Children can attend state school from the age of 4. 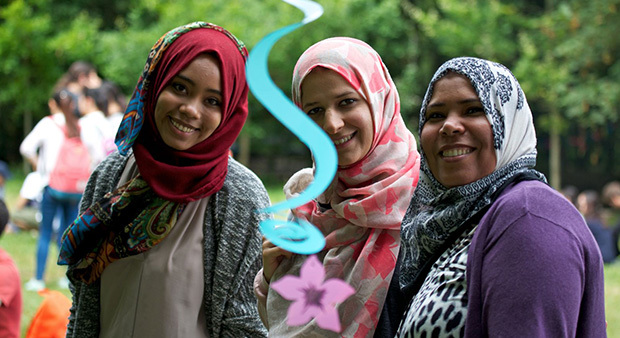 Cardiff is a vibrant, multicultural city which welcomes people of all faiths. There is a large number of religious organisations and places of worship for students. It is important that you know what to do if you are unwell, need to see a doctor or need to go to hospital. Our support staff can help you with any such queries. 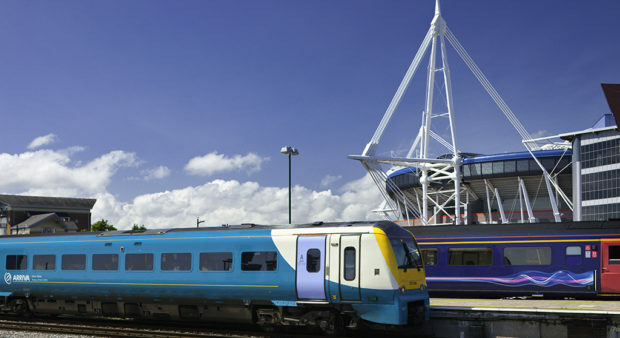 Cardiff has a good transport network of buses and trains so it is easy to travel around. You can save money by buying weekly or monthly tickets. The city also has a bicycle hire scheme. If you are from a non-EU country you might have to register with the police when you arrive – the stamp in your passport will state if you are required to do this. Cardiff has a mild climate with no dry season. The weather in Cardiff changes a lot. It is quite possible for the day to start cool and wet. By lunchtime it might change to being warm and sunny. There is a saying in Wales that you can experience all four seasons in one day. 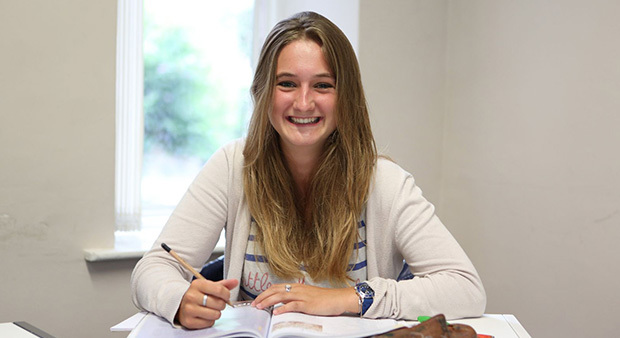 Experiencing your English language journey at our friendly academy could be your passport to a better future.